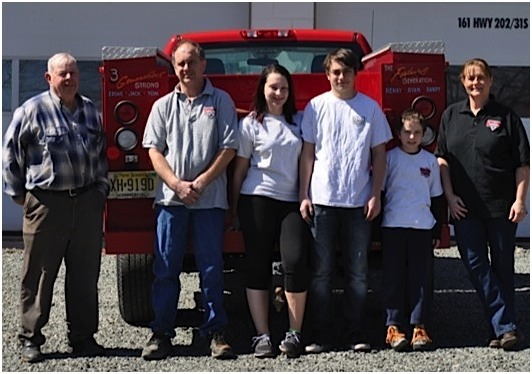 Integrity and quality workmanship are not just the cornerstones of our business, they’re a family tradition. Holding close to our values has provided for 3 generations of our family and the families of our dedicated coworkers. When you hire Stover’s you’re working with a true family business. Still small enough to focus on the fine details of every residential job, we’re also big enough to tackle the most complex commercial projects. Established in 1949, Stover's Wells and Pumps was founded by Edgar Stover. 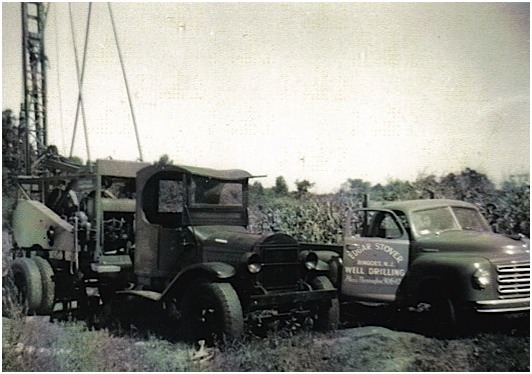 With the help of a dedicated crew of family and friends his business grew steadily along with the Nation's infrastructure in the post World War II era. Edgar labored daily to establish a reputation for quality work and customer service, instilling those values in his son Jack who began working for the family business in those early years. Edgar and Jack left their fingerprints on the development of Central New Jersey in the 20th Century. They believed as we do, that the Stover name should stand for honesty and quality. Edgar and Jack understood they provided a vital resource to a community of neighbors and friends, not just customers. We're proud of the company and reputation they built, and strive every day to carry on that legacy. In the 70's and 80's a third generation of Stover's joined Jack in the family business. Benefitting from his vast experience and work ethic, this new generation of brothers started at the bottom learning every facet of the well, pump, and water treatment business. The family's time tested values and commitment to quality fueled continued growth and success for the business throughout the late 20th century. Today Tom Stover works hand in hand with his lovely wife Cindy, and a team of valued, capable employees in carrying on the legacy that sustained his family for over 60 years. While our values are old fashioned, our equipment is state-of-the-art. Change in our industry is constant as the available tools and processes continue to evolve, allowing us to deliver ever more efficient and effective water services. We continually invest in new technologies that enhance our ability to quickly and correctly resolve every water problem. It is our privilege and responsibility to carry the traditions passed down to us through generations of hard working patriarchs. Accordingly, in every aspect of our business we strive to provide the highest level of quality and customer service for each valued customer. Thank you for your interest in Stover's Wells and Pumps! 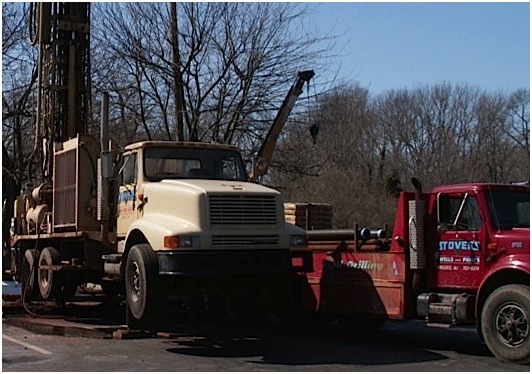 Please read what customers are saying about their experience working with Stover’s Wells and Pumps.